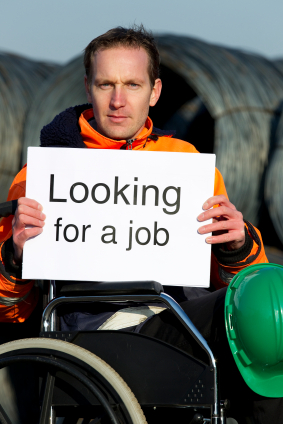 A recent statistic revealed that 22% of employers will still not hire disabled employees. 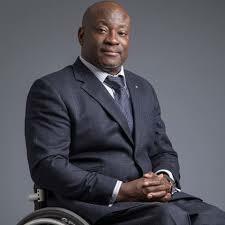 Mark Esho is an entrepreneur, author and recipient of the first National Diversity Award for Business Excellence. He is also a wheelchair user after contracting Polio as a has left him with limited mobility. Mark feels passionate about removing the barriers that disabled people face when trying to get into paid employment. In Mark’s opinion, first and foremost, attitudes towards disabled job seekers by employers must change. Though progress has been made in the way those with disabilities are treated in society, there are still niggling misconceptions that remain. Misconceptions such as; employees with disabilities will be less productive than able-bodied workers and that disabled employees will take more time off work compared to their non-disabled colleagues. Mark quashes these quickly. While many businesses are becoming much more accessible thanks to legislation put in place, it’s not the whole story. Mark stresses that it’s not just buildings that must become disability friendly, but businesses as a whole. 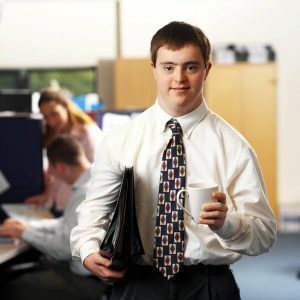 Starting with an accessible employment process to making sure the whole company is trained in how to treat and support disabled employees, there is a lot that can be done. According to Mark, it doesn’t take a lot of effort to become more accessible. Many employers nowadays are becoming accredited as ‘Disability Confident’. It might seem like a vague term but actually, there are strict criteria that employers have to fulfil in order to use the title. However, Mark points out that if businesses think that receiving the accreditation means they can rest on their laurels, they’re mistaken. A genuine and strong commitment is necessary which means ongoing action, not just words. Ultimately, communication is key. Not being afraid to ask questions and working with people with disabilities leads to greater understanding and long-lasting collaboration.